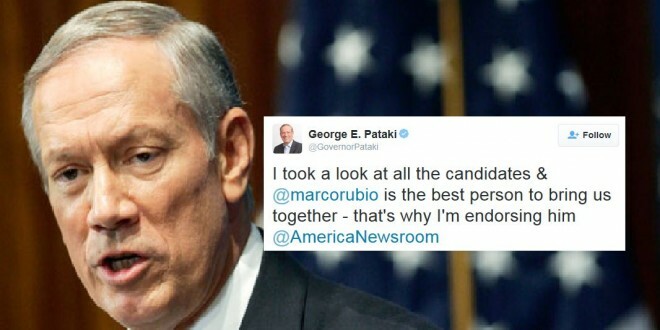 George Pataki Archives - Joe.My.God. 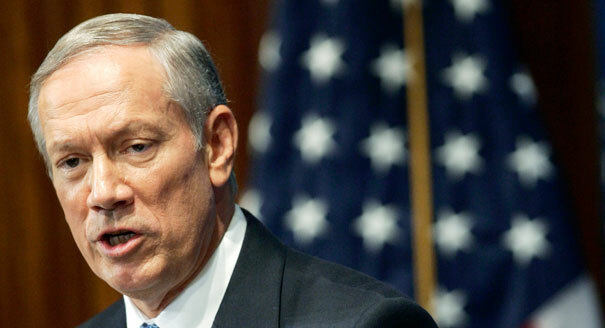 Talking Points Memo reports: “Former New York Gov. 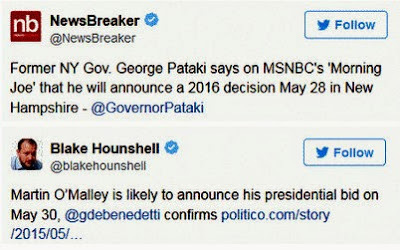 George Pataki (R) is calling his supporters in New Hampshire to tell him he intends to drop out of the 2016 presidential race, The Boston Globe‘s James Pindell reported via Twitter.” And that leaves, what…11? 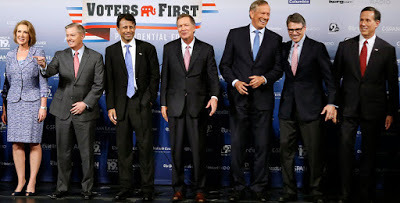 The undercard GOP debate begins on CNN at 6PM ET. Watch along with us and join the traditional JMG homo-snark fest. Unlike Fox News did last time, CNN is live-streaming the debate on its website and no cable provider login is required. 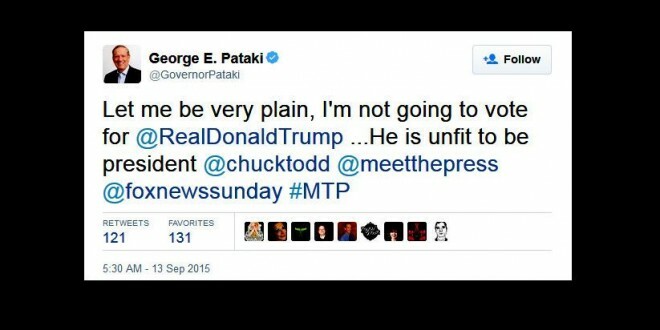 So much for that GOP loyalty pledge. Watch along and weigh in here during the Kids’ Table Debate, which begins at 5PM eastern. This and the later debate at 9PM will be streamed live at Fox News, but you’ll need your cable system login to watch.